Did You Get Your FREE Book Chapters? 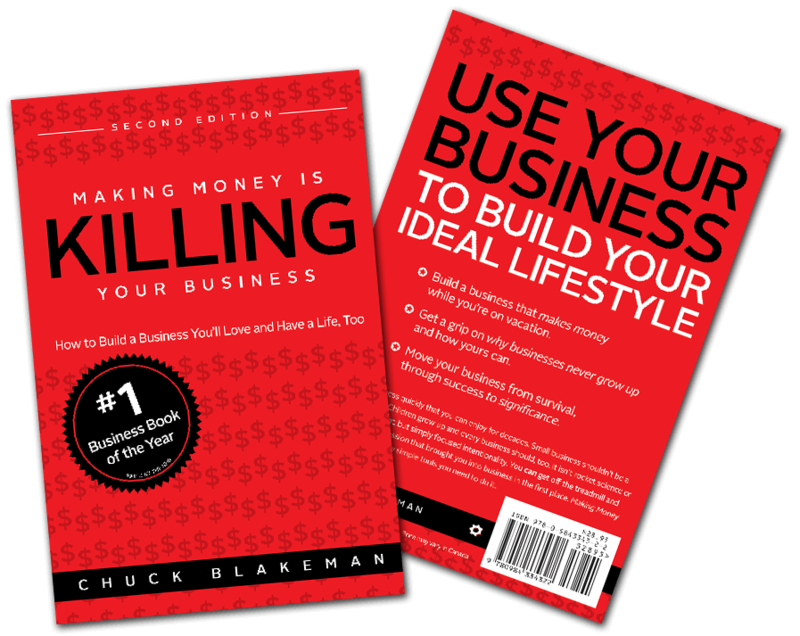 Don't leave without getting the first two chapters of Chuck's best-selling book, Making Money is Killing Your Business. The download is totally free of charge!